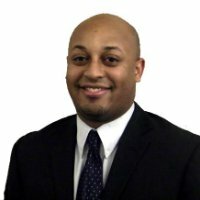 Do you trust your field service technicians? If the answer is no, you have a problem. Your technicians are in front of your customers and revenue stream on a daily basis, so fix this first. But if you do trust your technicians, why wouldn’t you provide them with the technology they need to do their jobs better? Most people reading this blog are savvy enough to know that technology has great value, but it comes with some warning signs. However, many service organizations don’t view social media this same way – having inherent value with some risk. They fear that social media will be a distraction, keeping technicians from turning more wrenches in a given day tweeting or checking-in for lunch. But like other technologies, if we trust our technicians, why can’t we also expect that social media will be used for good and not evil? Should technicians use social media? The answer to this question hasn’t yet become a universal yes. 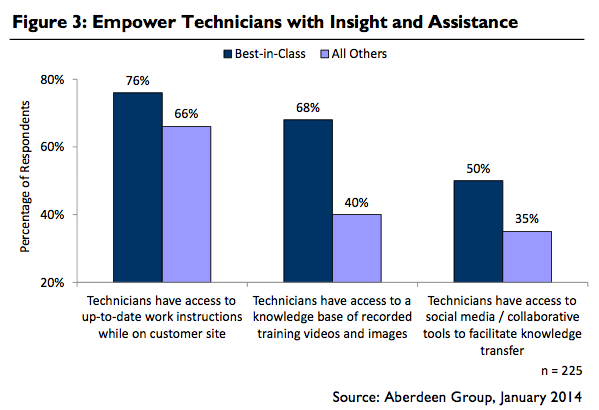 However, in Aberdeen’s Field Service 2014: Access to the Right Information Empowers a Results-Driven Workforce report (January 2014), the Best-in-Class were 35% more likely than the Industry Average to provide technicians with access to social media and collaborative tools (see Figure 3 below). But this isn’t your kid’s social media used to photograph lunch or link to a cute pet. These top performing organizations are linking the field with remote experts through social tools in order to answer questions on the fly. Equipment and assets are becoming more complex and the speed to which technology has advanced has placed technicians at a disadvantage in the field. For this reason, organizations need to provide them with tools to find information quickly and help customers reach resolution. When is a tweet more than a tweet? 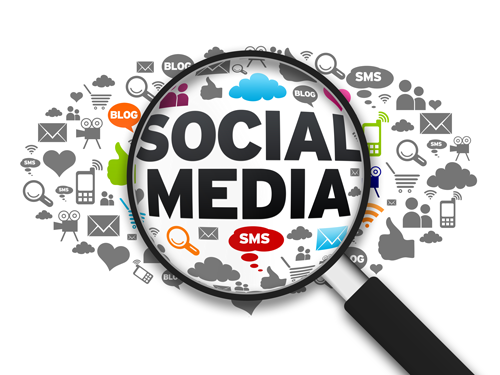 The scary part of social media for many organizations is how to protect their brand. Whether intended or not, social media has the threat of damaging a brand that many organizations have worked hard to cultivate over decades, if not longer (see Top 10 Corporate Social Media Disasters from Business Insider). This is why a social media strategy and in depth training is necessary prior to opening the Pandora’s box of social media in field service. With so many potential brand issues, why give technicians the ability to connect with peers or even customers via social media? The real question should be: what is the value of getting the right answer in near real-time? Customers no longer tolerate delayed service or extended downtime because the service organization can’t figure out how to fix the issue. Equally as troubling, your competition is more than willing to provide the service your organization is unable to provide. In Aberdeen’s recent Field Service research, organizations that implemented social collaboration tools for the field were able to achieve an annual improvement in first-time fix of 5.8% as compared to 4.6% for others. This may seem like a small difference, but think of all the additional service calls that could be completed if you were able to increase first-time fix even by one additional percentage point annually. This small number has an impact on customer satisfaction, retention, asset uptime and worker productivity, amongst other metrics. The effect is quite relevant. Don’t miss out on the value of social to deliver answers to field questions. Social media and collaborative technologies can be a murky subject for many traditional organizations in the B2B service industry. This fear is not unfounded as social media moves at the speed of hitting [SEND]. But these fears must be weighed against the threat of a lost customer because your technicians aren’t able to react and interact at the speed the customer desires. Service can no longer wait for a technician to find an answer in a manual which is underneath the seat of his / her truck, especially when you consider how long ago that manual was published. Information and data move too fast to not put every tool available in the hands of a technician. Can you afford to not move at the pace of social collaboration? You may also be interested in Field Technologies', "How the Internet of Things is Changing Field Service"